An actor, singer and voiceover artist, Janelle is known for being cheerful and easy to work with. She has appeared in films and TV shows, TV and radio commercials, corporate films and stage musicals. Janelle also has experience as an on-screen presenter, character voice actor and as a vocalist for live bands, recording sessions and jingles. For the past nine years both the Australian National University Medical School and the University of Canberra have hired Janelle as one of their principal actors – demanding work involving considerable improvisation and multiple character skills with minimal preparation time given. Janelle earned a CAT Award nomination for her portrayal of Milly in Seven Brides for Seven Brothers and, with a particular passion for musicals, has performed lead and supporting roles in many other theatre productions. 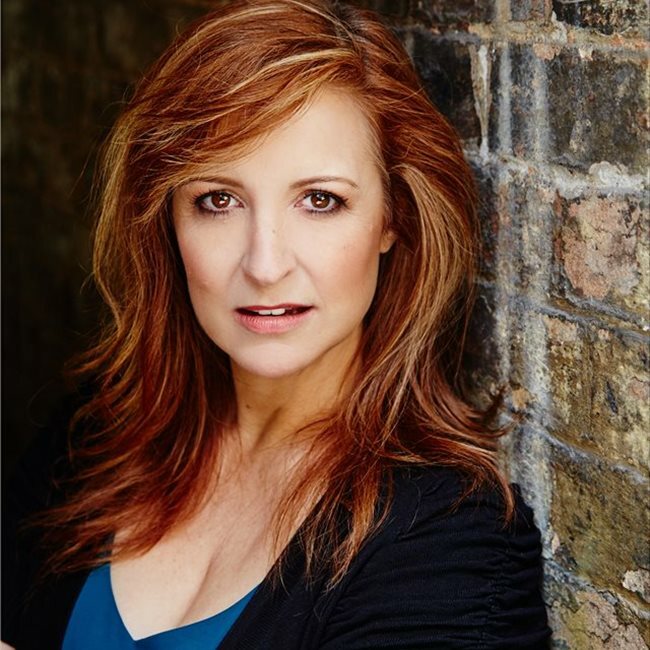 Her more recent performances include the lead role and central character of Diana in Phoenix Player’s critically acclaimed production of Next to Normal (a challenging role on all levels) and the French femme fatale Paula Abagnale in professional theatre company, Dramatic Productions, staging of Catch Me If You Can. Other recent roles include Grizabella in Free Rain’s CATS and as a soloist in both Jazz Garters IV and Showtune for Canberra Repertory. 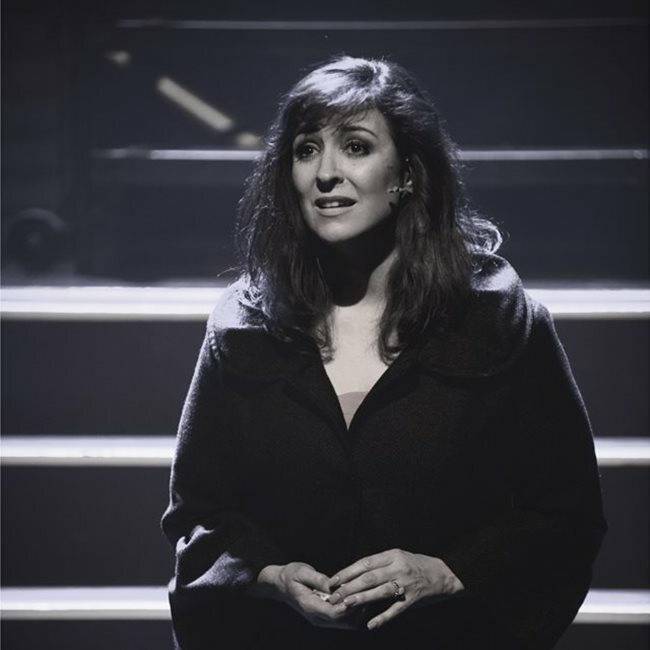 In 2015, Janelle appeared in two major productions - Mary Poppins (Stephen Colyer, Director) starring Alinta Chidzey (Neighbours, Winners & Losers) and Shaun Rennie (CATS, Love Bites) for Free Rain, at The Canberra Theatre followed by Jesus Christ Superstar - the Arena Spectacular starring Luke Kennedy (The Voice, The Ten Tenors) and Michael Falzon (We Will Rock You, Rock of Ages) at the AIS Arena. Janelle trained at Screenwise film & TV school for actors in Sydney under the watchful eye of Founder and CEO Denise Roberts (GP, Packed to the Rafters, Mrs Biggs, Blood Brothers) and has been lucky enough to have trained with some brilliant people including Director Benjamin Mathews (Emily, Deadbeat Dads), Actor George Spartels (Packed to the Rafters, Neighbours, Play School), Dialect Coach Jennifer White (J. Edgar, The Hunter, Bikie Wars), and Director Stephen Wallace (Blood Oath, For Love Alone, Turtle Beach). Janelle has also undertaken courses at both NIDA and CADA. Her vocal training includes classical, light opera, contemporary, pop and music theatre (belt). 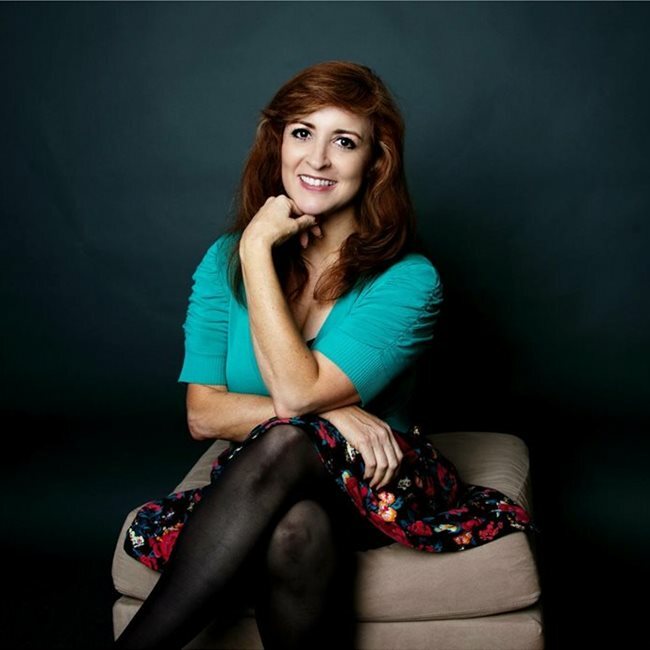 Janelle’s voice actor and voiceover work varies from your girl-next-door, mum or corporate informative to the more soft and sultry delivery. Her training and experience across multiple disciplines gives her great versatility and the ability to control her voice to suit any direction over a range of different reads. Janelle’s talent and vocal flexibility has landed her work such as the character voice of Dizzy in an ongoing series of TV and radio commercials and she is the voice for the many characters in the Best Food Friends audio books and cartoons. Janelle has done voiceover work for agencies and production houses such as Greys, EOR Media, Nation, Channel Ten, FM106.3, Merloc Records, KV Productions and Silversun. Janelle has also enjoyed appearing in various TV Commercials including for Montgomery Rise, Action Buses, Fitness Australia, ActewAGL, the Independent Property Group and was also part of the Six Fingers Marketing shoot for their web and print advertising material. Most recently, Janelle has been cast as Dr Hannah Grace in the upcoming web series Project Shadow. She has also been cast to voice a character for an upcoming animated TV series pilot for MTV.